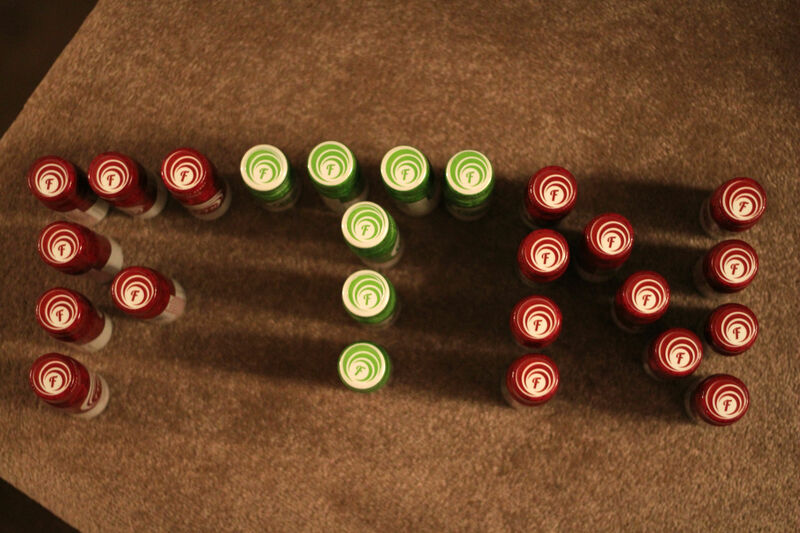 FTN is the worlds first wholefood nutraceutical (mash up of ‘nutrition’ and pharmaceutical’) stem cell recovery drink. It includes five key ingredients proven to work with body’s own natural repair and renewal systems. The drinks come in cute shots perfect for your daily dose of goodness. This comes in ‘Super Berry’ and ‘Citrus’ flavours, if I’m completely honest I’m not a massive fan of the taste. It starts off well but I get a metal aftertaste, however my friends have tried and really love the flavours so perhaps this is just down to personal preference. Rich in anti-oxidants such as green tea and wild blueberry extract, FTN has been shown to help support skin health, which I could definitely do with at the moment. These fruity shots are the perfect afternoon ‘pick-me-ups’, at only 25 calories this is much better than reaching for a coffee. I’ve heard that they have already gained celebrity fans, Sir Elton John and Agnes Deyn, and I can see it going everywhere. 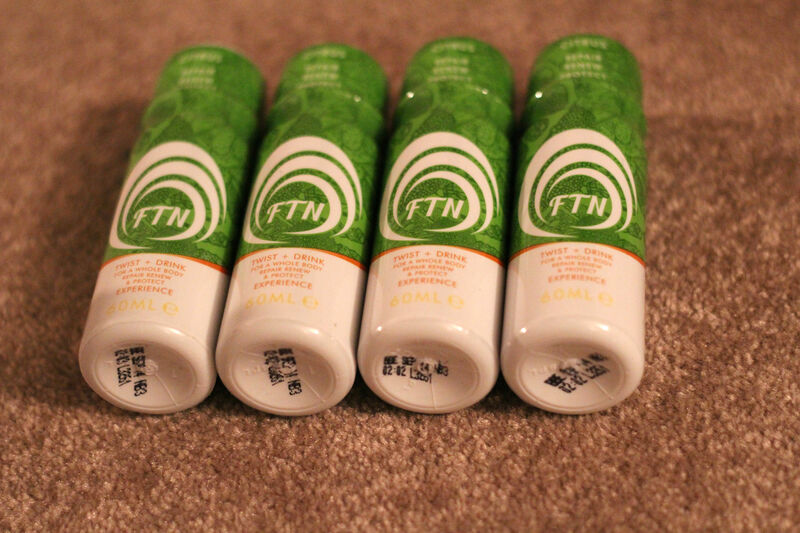 FTN is sold online at www.ftnbelieve.com and stocked with specialist retailers Win Naturally.